Andrezz returns with a sublime EP packed full of liquid D&B goodness. Hailing from Sao Paulo, Brazil, Andrezz is one of a new wave of Brazilian producers and DJs that have been taking the scene by storm over the past year. 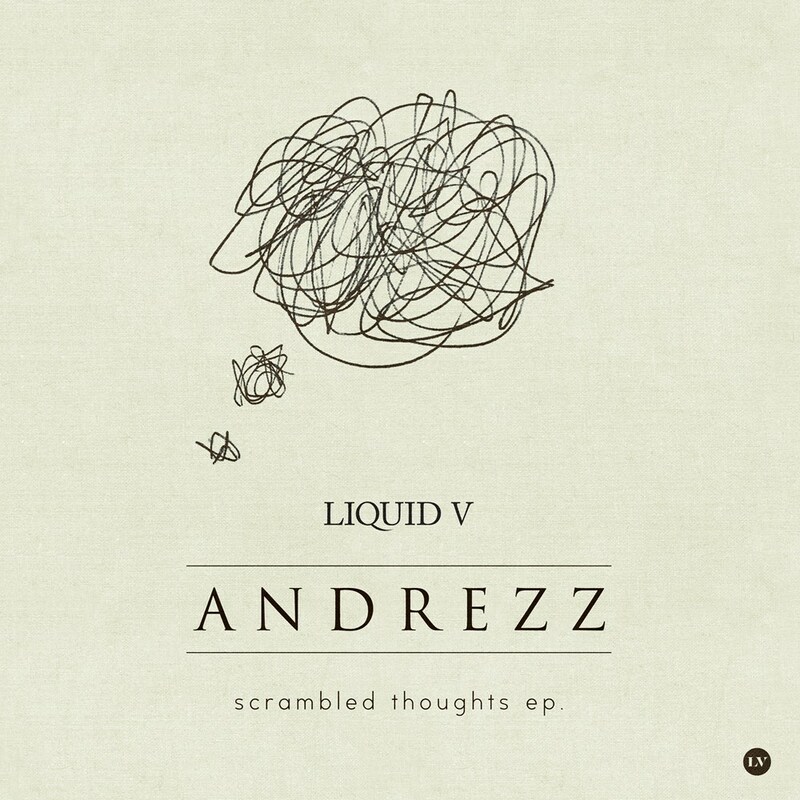 A contributor to the SUNANDBASS, V Recordings and DJ Patife's Viva Brazil project in 2017 Andrezz follows up this and his last Liquid V EP (Free Your Mind), with his finest collection to date.